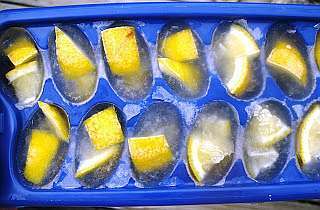 Do you have ice cube trays in your freezer that are not really being used. 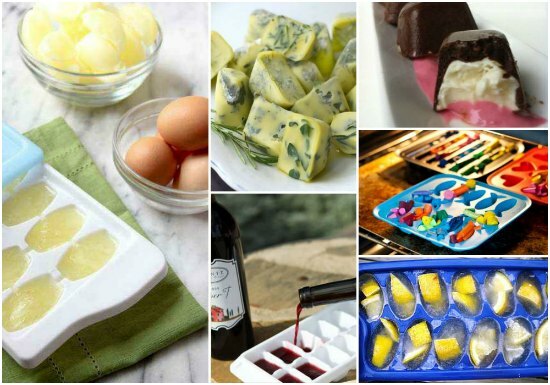 There are many genius ways to use ice cube trays at home when you like to upcycle or repurpose things. 1. 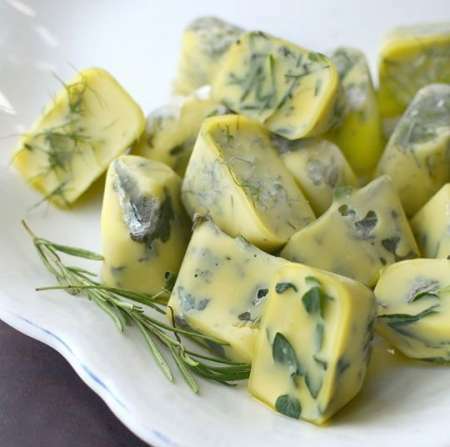 Various types of herbs can be frozen in an ice cube tray to preserve for later use. 2. Make DIY cleaners for your garbage disposal. 3. 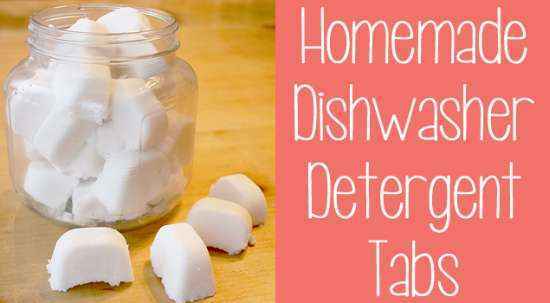 Make your own homemade dishwasher detergent tabs. 4. 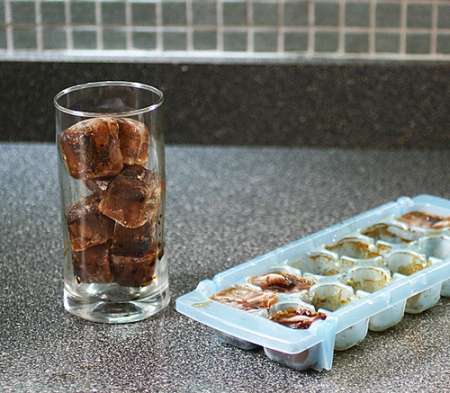 Make some frozen coffee cubes to add to iced coffee. 5. 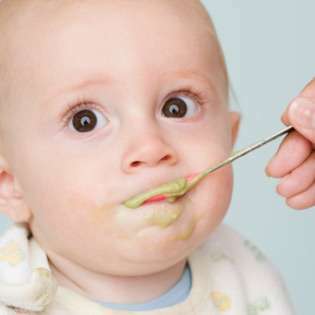 Make and freeze baby food to use in the future. 6. 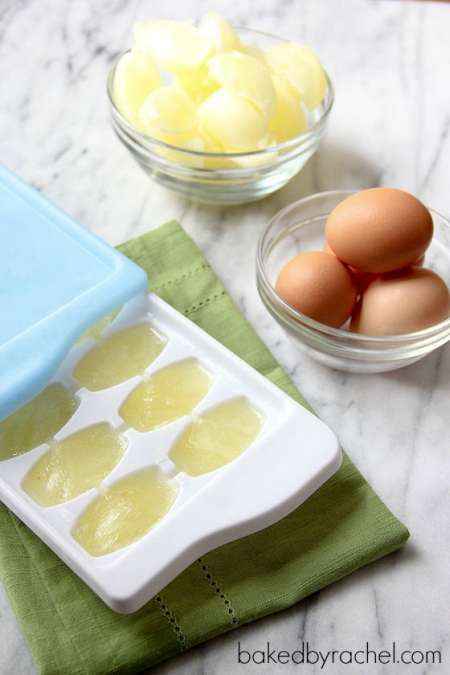 Freeze fresh eggs so you can use them another day. 7. 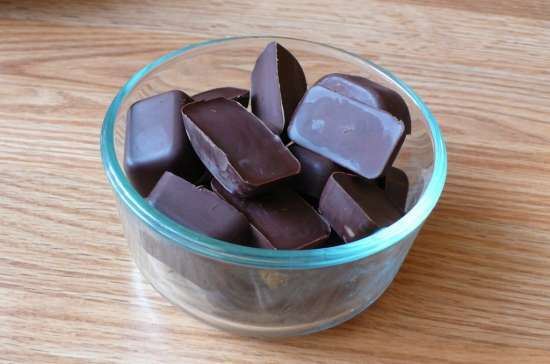 An ice cube tray is a terrific item to use for homemade peanut butter cups. 8. 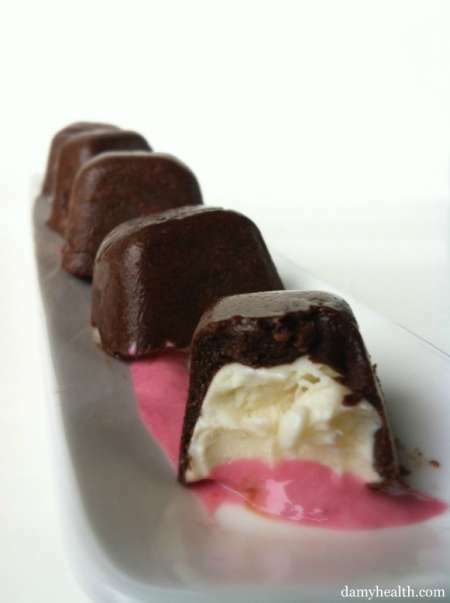 Make a batch of mini cheesecake bites. 9. 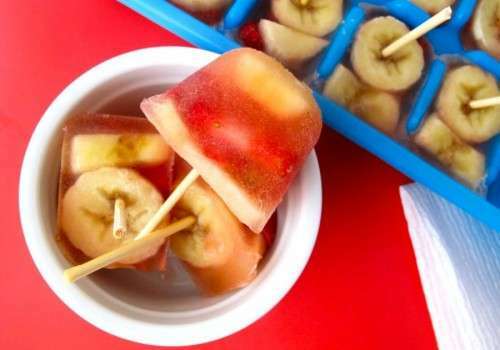 Freeze fresh fruit with some juice and add a stick to make mini pops. 10. 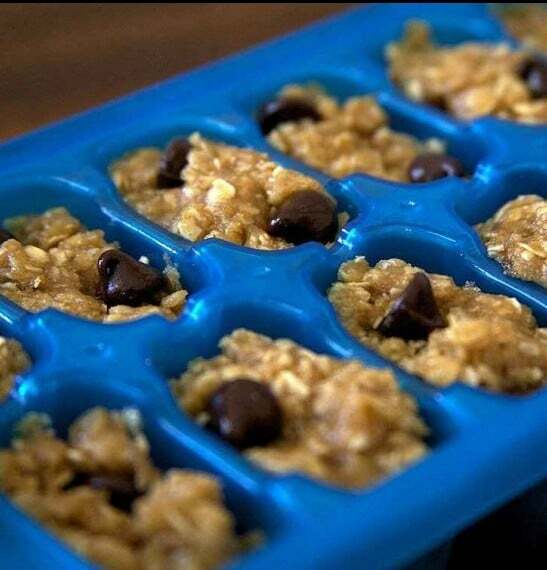 Freeze homemade cookie dough when you want to bake some cookies. 11. 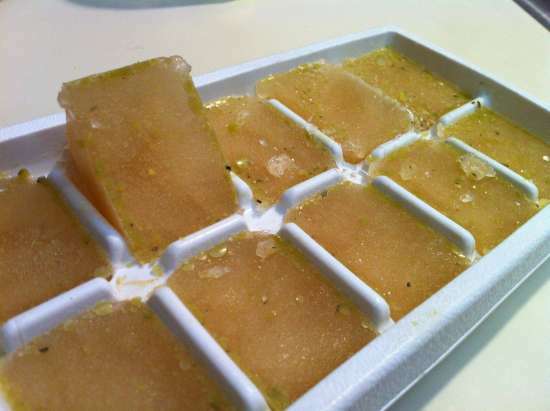 Freeze your leftover chicken or vegetable stock. 12. 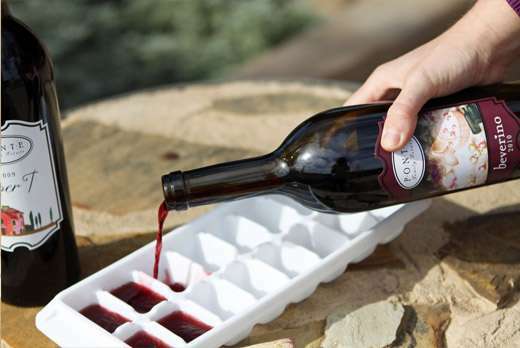 Pour your leftover wine into ice cube trays to make wine cubes. 13. 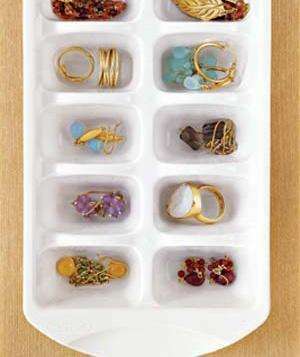 An ice cube tray can be used as a cheap jewelry box. 14. 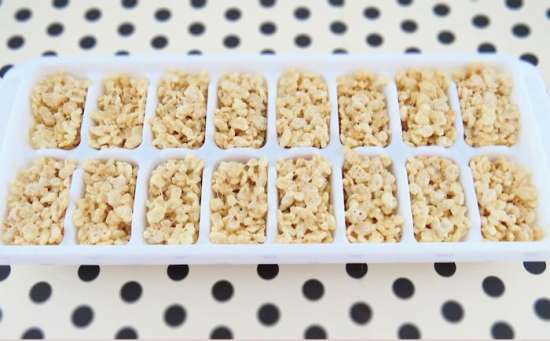 A batch of rice krispie pops are fun to make using an ice cube tray. 15. 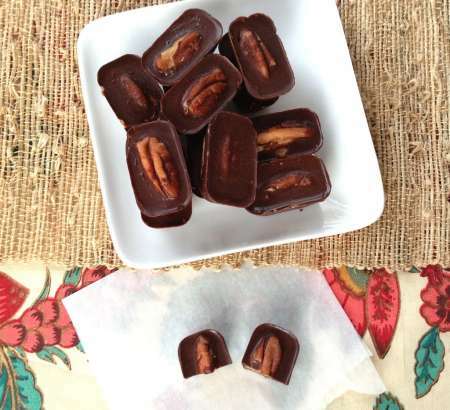 Make your own mini candy bars. 16. 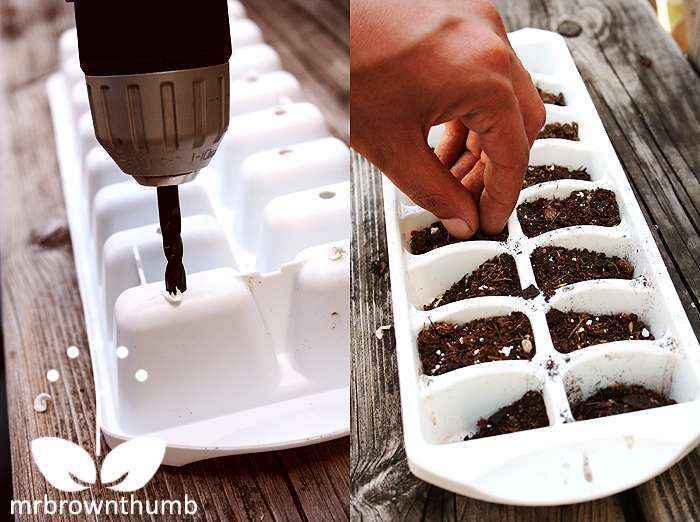 An ice cube tray is perfect to use as seed starters. 17. 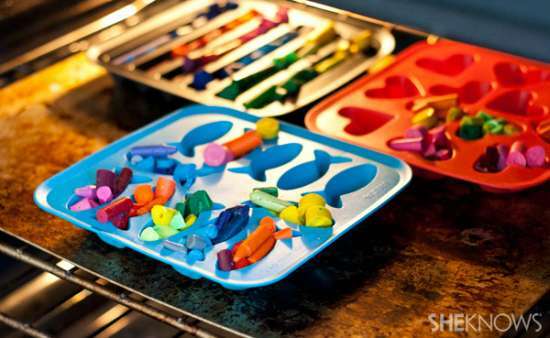 Do you know you can make fun shaped crayons using an ice cube tray? 18. 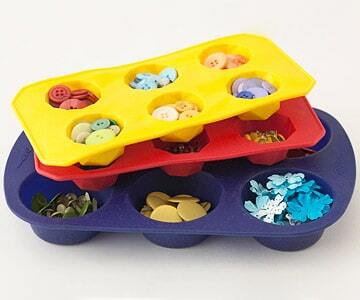 Ice cube trays are perfect to use as storage containers. 19. 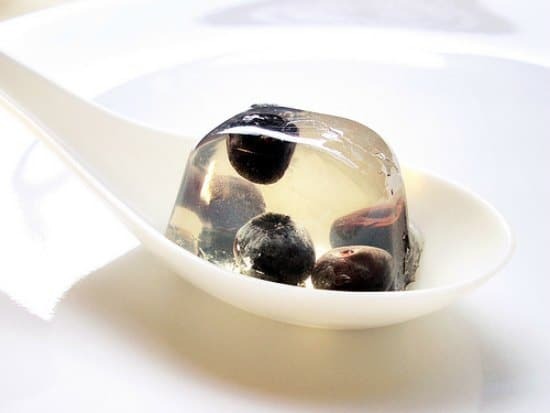 Enjoy blueberry martini jello shots at your next party. 20. 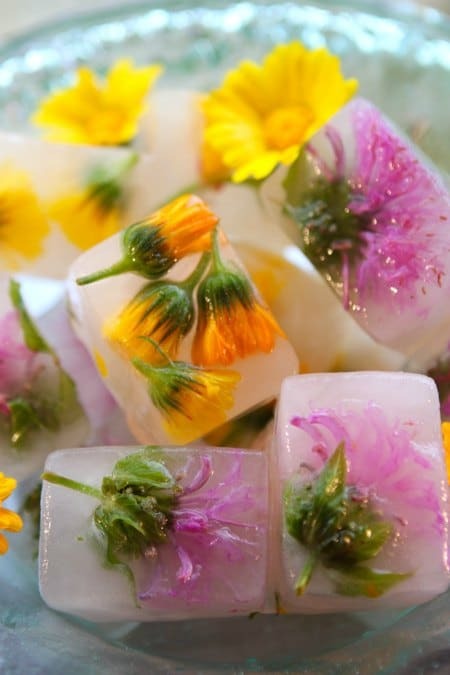 Add natural elegance and medicinal properties with herbal ice cubes. 21. 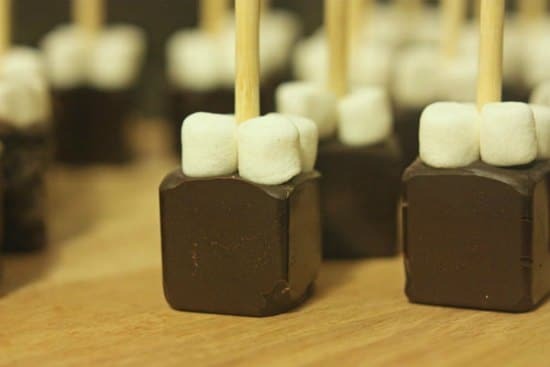 Make delicious hot chocolate on a stick that’s perfect for gift-giving.